Four consecutive weekly price drops have the national average for regular unleaded gasoline sitting at $3.39, a 6 cent decline from the previous week. 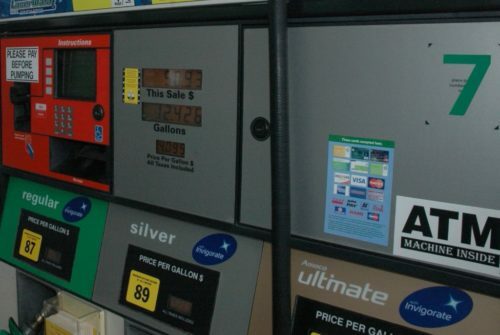 Throughout the streak, national average gas prices are down a total of 27 cents. Lowest prices are clustered in the south, while the highest prices plague both coasts and the two non-continental states. Many pundits claim the streak will be broken, and most assume sooner than later. But we’ve already seen the prognosticators proven wrong on car sales, with surprising results showing a turnaround in Detroit and beyond, while Japanese stalwarts Honda and Toyota continue to struggle. So gasoline prices could be another area of surprise. We sure hope so, because we’re loving taking advantage of the lower prices to travel.